Overseen by global director Beth Aarons, the Dorchester Collection Academy will provide state-of-the-art training facilities in Mayfair, stylish and customisable rooms and pre and post course access to on-going learning support. With a wealth of expertise in the luxury market, speakers from Dorchester Collection will also offer their extensive insight, experience and knowledge through events, coaching, and experiential training. Dorchester Collection Academy will work with both individuals and brands, using the hotel group’s insight and expertise as a global leader in the ultra-luxury market. Through engaging programs for a single client or group, the academy will focus on training its attendees to understand the essence of delivering the ultimate service experience to their customers. 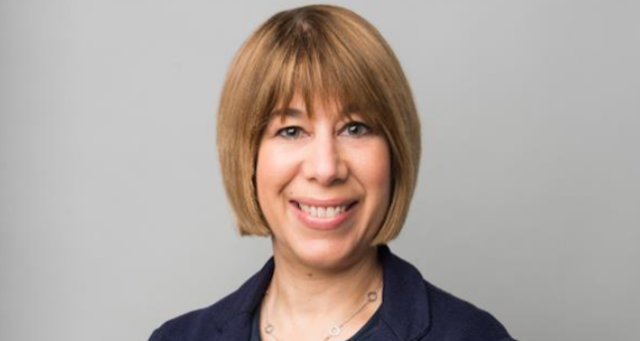 After two years as area director of human resources for Dorchester Collection’s UK properties, Beth Aarons has been appointed to oversee the new venture. She brings with her over 25 years in training, operational and HR experience, having worked across a number of five star hotels and leisure companies.